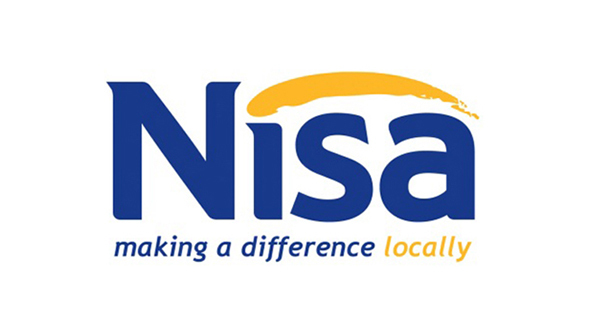 Nisa is joining Co-operatives UK, the trade association for co-operatives and mutuals. 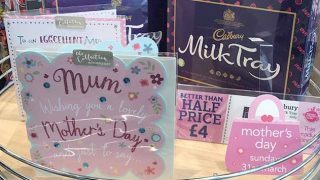 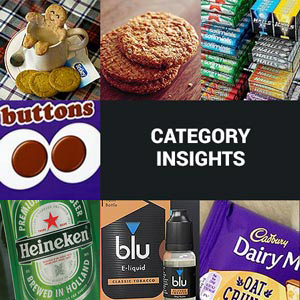 The company says the decision allows it to strengthen its already strong mutual style model and offer to more than 1,000 independent retail businesses across the UK, which it provides with key services that help them remain competitive in the food and drink markets. 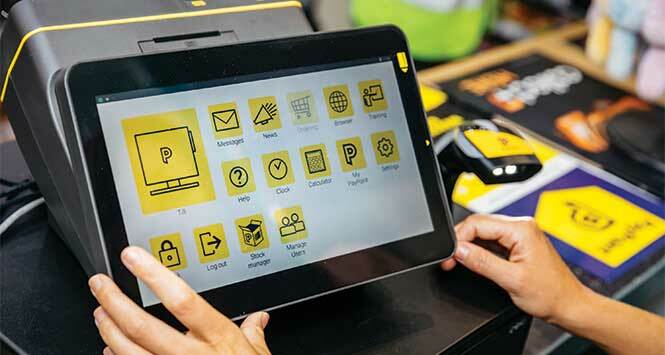 Nisa provides its small business members with buying power and a store support package as well as distribution services through its partnership with supply chain DHL. 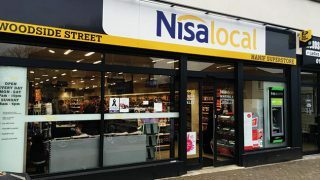 Despite the tough economic climate, Nisa has flourished, with a turnover of more than £1.5bn.